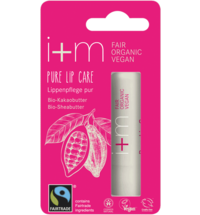 The Lip Care Oil by ZAO nourishes the skin with the likes of 100% natural oils obtained from argan and avocado as well as shea butter. 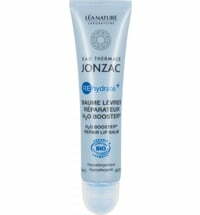 For intensively nourished, soft and regenerated skin. 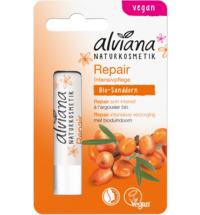 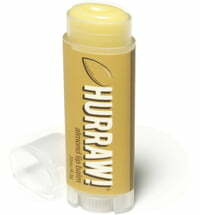 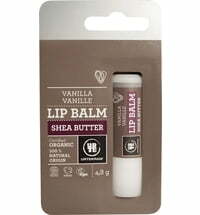 The oil blend provides a delicate glossy finish and leaves a fragrant scent on the lips. 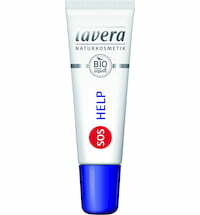 Apply the oil using the applicator. 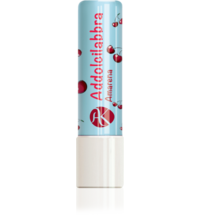 Best applied 15 minutes prior to applying lip make-up. 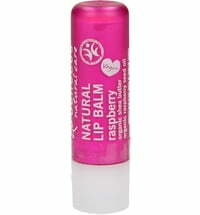 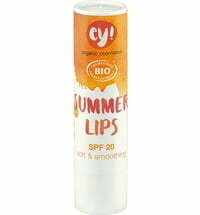 Use as a lip treatment in the evening before bed.